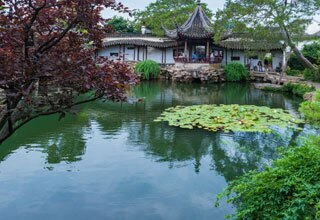 Come to Suzhou in the Jiangsu province to witness the exceptional gardens and waterside architecture that date as far back as the 12th century BC. The city is part of the Yangtze River Delta and its waterways have always brought in the new: artists, scholars, goods, ideas, crafts, and more. The Grand Canal from the 6th century Sui Dynasty runs from Beijing to Hangzhou and has heavily influenced the culture of this region. The city today is a bustling place, wrought with as much good as bad that comes with being an important port and trading center. Suzhou’s history is deep and rich, making it the 3rd most historically significant behind Beijing and Xi&apos;an in China. 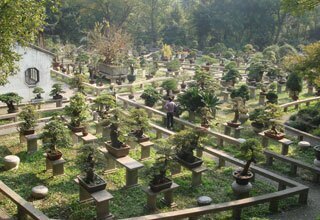 It is so important to China’s legacy, in fact, that it is only one of 4 cities in the nation that is environmentally protected (alongside Beijing, Hangzhou, and Guilin) and its classical gardens were named a UNESCO World Heritage Site in 1997. Finally there is the artistic side of Suzhou. Silk, as you may know, has been a major trade variable in the Chinese economy for ages. 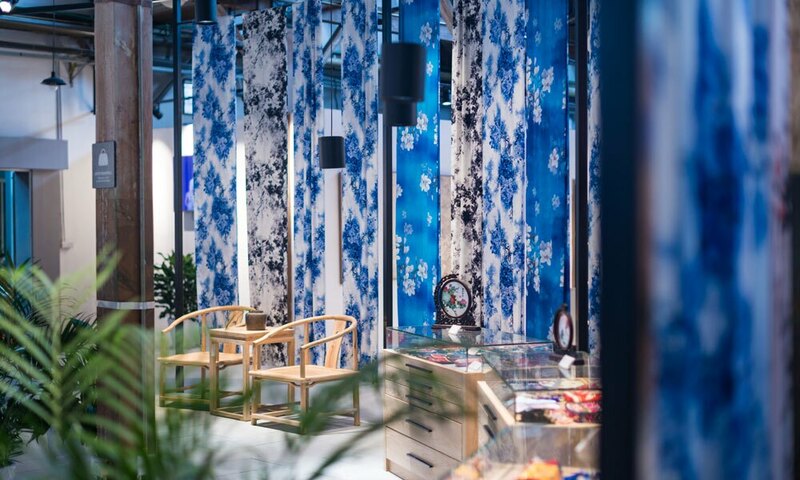 The silk production in Suzhou and embroidery school is ranked No.4 in the nation. As well, the performing arts are particularly talented here. Much of the music and presentations are influenced from the Wu kingdom from the BC eras. Kunqu opera and storytelling, stele carving, calligraphy, and painting are all characteristics of Suzhou not to be skipped over. 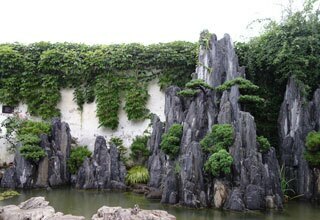 Lion Grove Garden is one of the four most famous and representative gardens of ancient classical style in Suzhou City. Lion Grove Garden, covering an area of about 10,000 square meters, was built in 1342 during China&apos;s Yuan Dynasty, by a monk Tianru and a group of Zen Buddhists as a memorial of their master and teacher Zhongfeng. The flavors of Suzhou are namely sweet and delicate. Fresh vegetables, seafood, shellfish, and glutinous rice desserts are among the local favorites. There are many proven restaurants to discover where you can try the famous cuisine known as Taihu Lake Boat dishes and also a breaded fried fish plate called Song Shu Gui Yu. 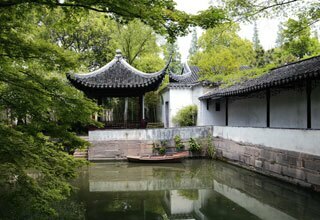 Suzhou is particularly famous for its embroidery, silk fans, musical instruments, scroll mounting, lanterns, mahogany furniture, and jade carvings. Freshwater pearls, sandalwood fans, tea and green teas, and snuff bottles are also items you should consider taking back home with you. 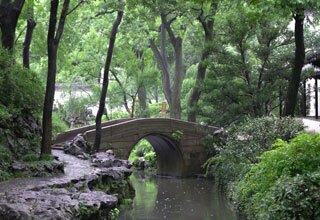 Suzhou has 4 distinct season including a monsoon and subtropical climate. As with many other areas in China, summers are hot and humid while winters are cool and cloudy with some snow. Since Suzhou is in the north, some Siberian winds blow south, making the city an icebox some winter nights. On the other hand, southerly winds from the hot desert blow into the city in the summers, making it very hot and uncomfortable. Spring and autumn are the best seasons to travel Suzhou while weather at that time is pleasant. Being an important historical and tourist city, Suzhou is easily accessible by air, rail and road. its location along the Beijing-Hangzhou grand canal means the city also enjoys good waterway transportation. For more details, just check out Suzhou Transportation. There are 4 main train stations in Suzhou (Suzhou Station (Suzhou Zhan), Suzhou North Station (Suzhou Bei Zhan), Suzhou Industrial Park Station (Suzhou Yuanqu), and Suzhou Xinqu Station) and train is the most convenient way of accessing other faraway areas of China. Suzhou Station is located just north of downtown on Beihuan Lu Road and is on the Shanghai-Nanjing mainline. There are frequent high-speed trains to Shanghai, Wuxi, Changzhou, Zhenjiang and Nanjing. A train ride to Shanghai takes less than 30 minutes and Nanjing is about 1 hour away. There are slower and lower class T- and K- services from other provinces on their way to Shanghai or Nanjing stop at Suzhou, but if you are traveling from anywhere within Jiangsu, it is recommended to take a fast G-train. Between Suzhou and Beijing, access the Suzhou North Railway station on the outskirts of town which is used for high-speed trains that take about 5 hours. The city is a major stop along the Beijing-Shanghai railway with more than 40 daily trains passing through. These trains connect Suzhou with Xian, Guilin, and beyond. There are 3 main bus stations (South, North, and West) that link Suzhou with destinations such as Shanghai, Hangzhou, Wuxi, Zhouzhuang, and Tongli. The South station is the largest and most modern, servicing Shanghai, Nanjing, Hangzhou, and other places in eastern China. The North station has service to Wuxi, Zhangjiagang, Changzhou, Kunshan, and Nanjing. Finally, the West station has buses that run to small, local villages nearby Suzhou. The Beijing-Hangzhou Grand Canal is the lifeblood of Suzhou for both transport and trade. Boats along the canal can take travelers north in the direction of Zhenjiang and Yangzhou, or south to Hangzhou. The journey south is particularly marvelous with countless breathtaking landscapes. It is always the most popular side trip from Shanghai wit our customers. Touch what ancient Chinese poets called "Heaven on Earth" by modern bullet train. 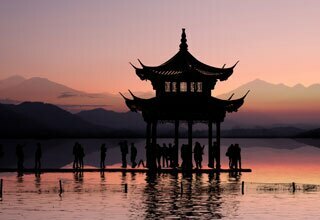 It absolutely includes all the essence of Suzhou. Three gardens of Suzhou Four Great Gardens, the ancient canal and the rickshaw ride, all are worth expecting and experiencing. 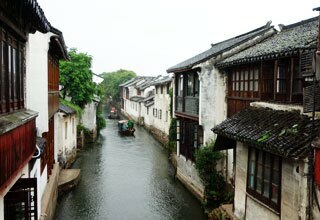 Visit Shanghai, Suzhou and China&apos;s No.1 water town on a comfortable level. It covers all must-see and must-do whilst is not too rush. Recommeded to couples and families.